A fresh start? Have a look at our new development projects. 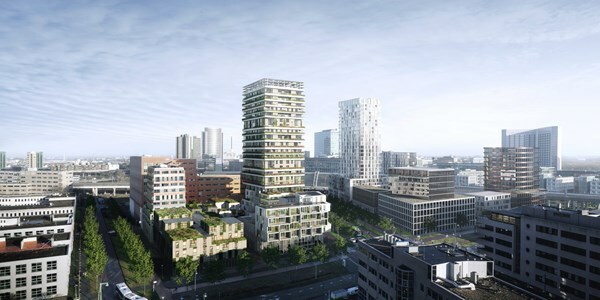 You can choose between tens of projects in Amsterdam and the surrounding area. Buying a house is a big decision. Our realtors can provide you with expert advice and guidance during negotiations. Meet our sales team and reap the benefits of our huge buyer database. Our valuation reports are accepted by every bank and mortgage provider. Let one of our leasing agents help you get the most out of your project.